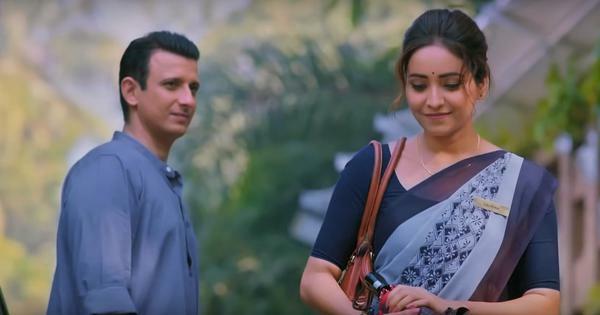 After a world premiere at Sundance, ‘Delhi Crime’ will be out on the streaming platform in March. 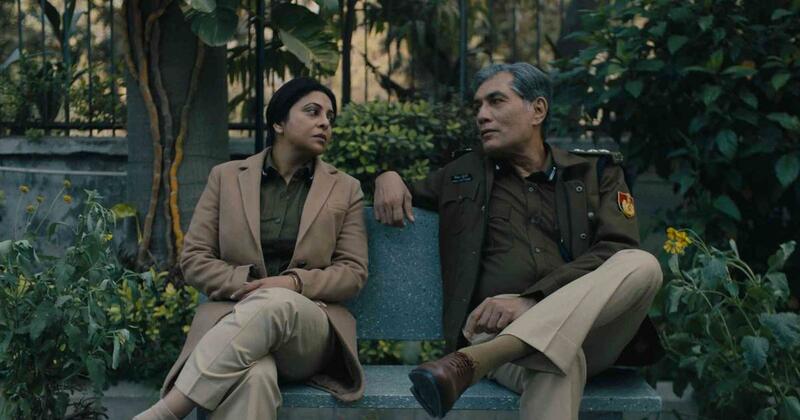 Indo-Canadian filmmaker Richie Mehta’s seven-part series Delhi Crime, which will be premiered at the ongoing Sundance Film Festival on Friday, has sealed a distribution deal with Netflix. The streaming platform will release the series on March 22, Netflix announced on Tuesday. The drama series revisits the investigation into the December 2012 Delhi gangrape and murder, when five men and one juvenile raped and assaulted a 23-year-old physiotherapy student in a private bus. She succumbed to her injuries on December 29 that year. The show follows the immediate aftermath of the crime and the swift police crackdown – all six men were arrested within a week. Starring Shefali Shah as police officer Vartika Singh alongside Adil Hussain, Denzil Smith, Rasika Dugal, Rajesh Tailang and Yashaswini Dayama, Delhi Crime has been produced by Golden Karavan and Ivanhoe Pictures. Two episodes of the series are being screened as part of the Indie Episodic section of the Sundance Festival. “Throughout seven hour-long episodes, Delhi Crime captures the complexities of the scrutiny, the emotional toll on the investigating team, and their determination to bring the perpetrators to justice in a fraught environment,” Netflix said in a press statement. In a statement, Mehta said making the series was a “transformative journey”. “I hope that we’ve been able to provide context, catharsis and open once again a difficult conversation that must be had about the forces that enabled this brutality,” he added.